We are engaged in supplying GLOBAL Pan Mixer that is broadly used in the engineering and construction industries, suitable for producing pavers, blocks, bricks and allied. Our vendors' diligent professionals manufacture the offered mixer as per set quality standards using finest quality components. 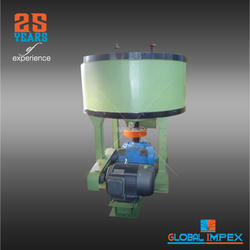 Further, the provided mixer is tested thoroughly on different parameters to ensure its functionality at clients end. 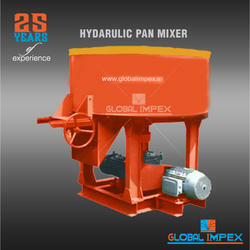 Our valuable clients can avail this Pan Mixer from us at competitive prices.